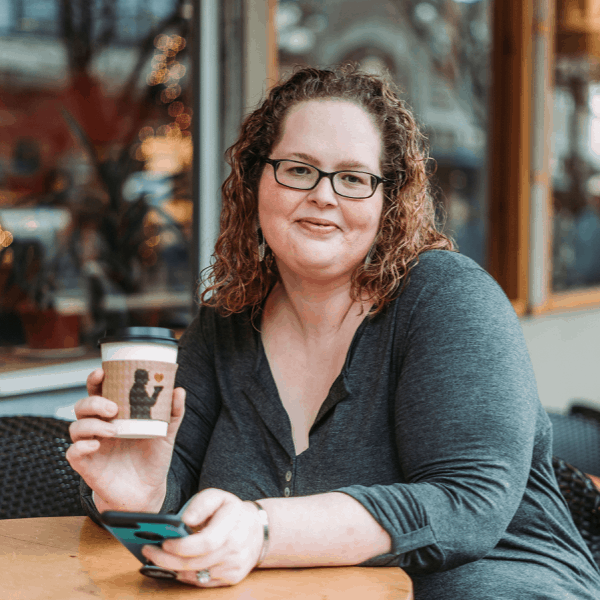 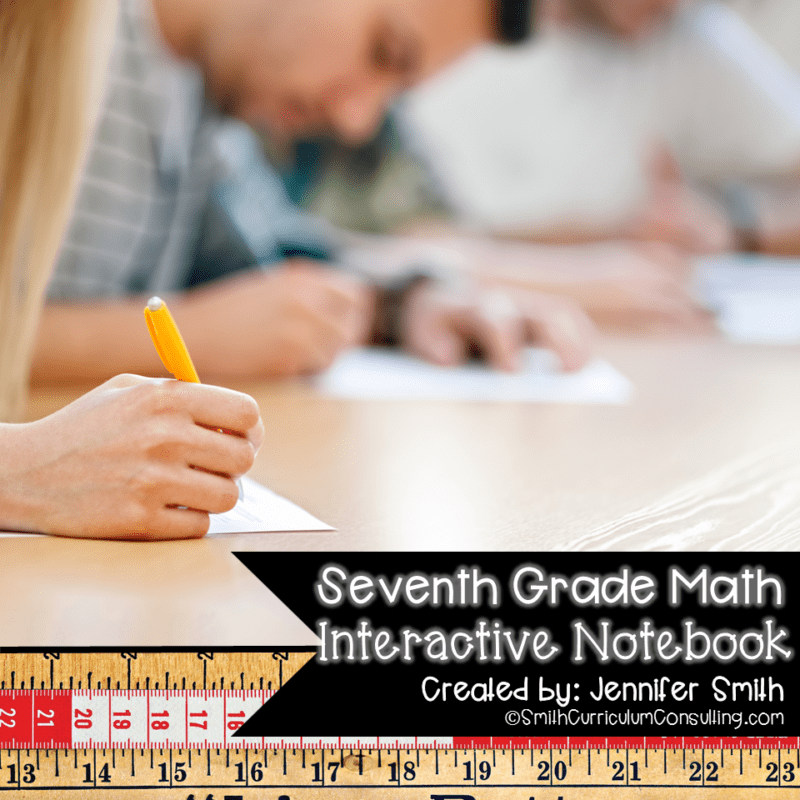 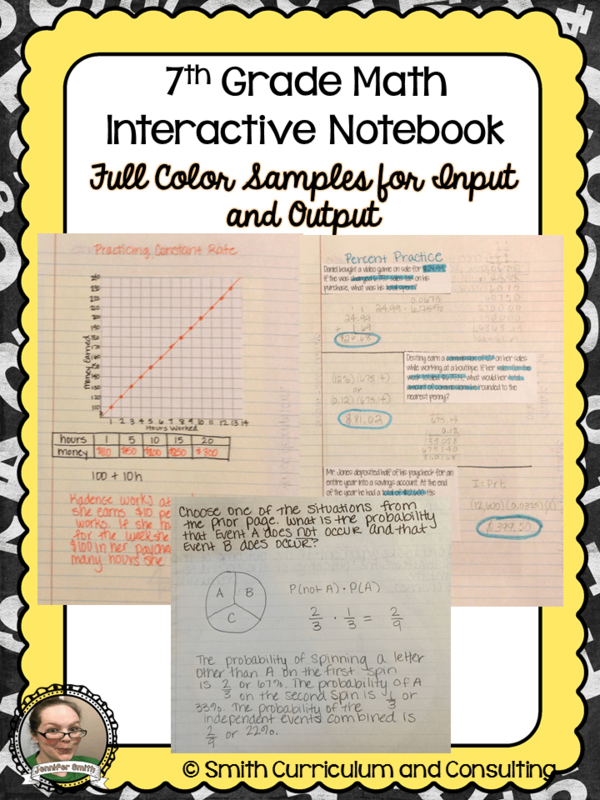 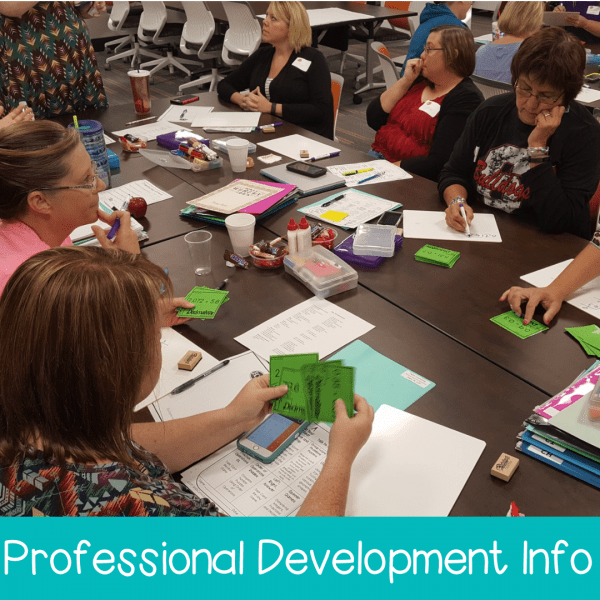 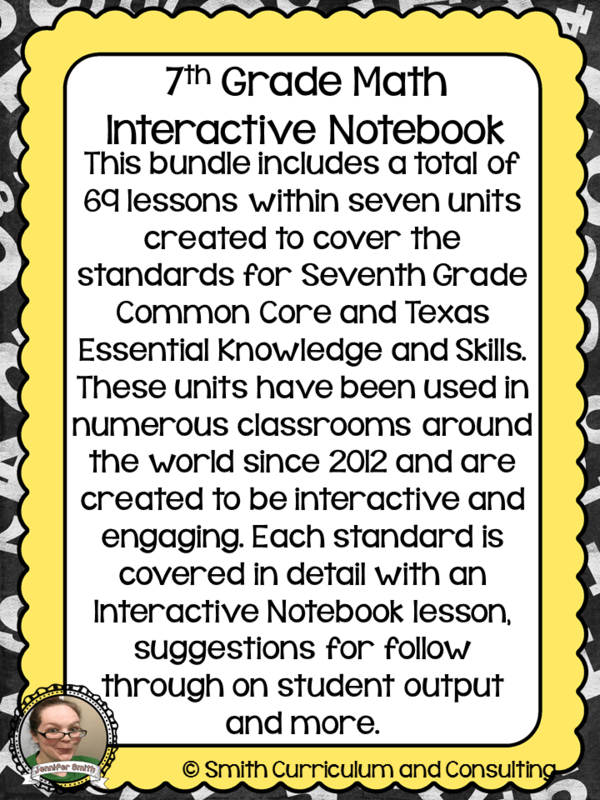 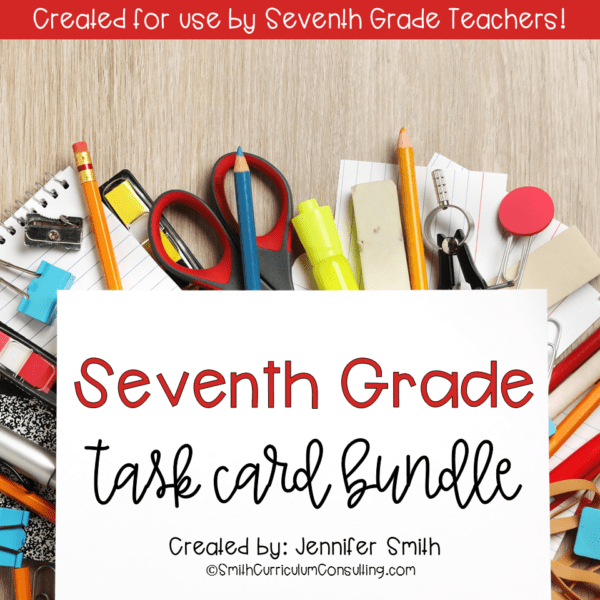 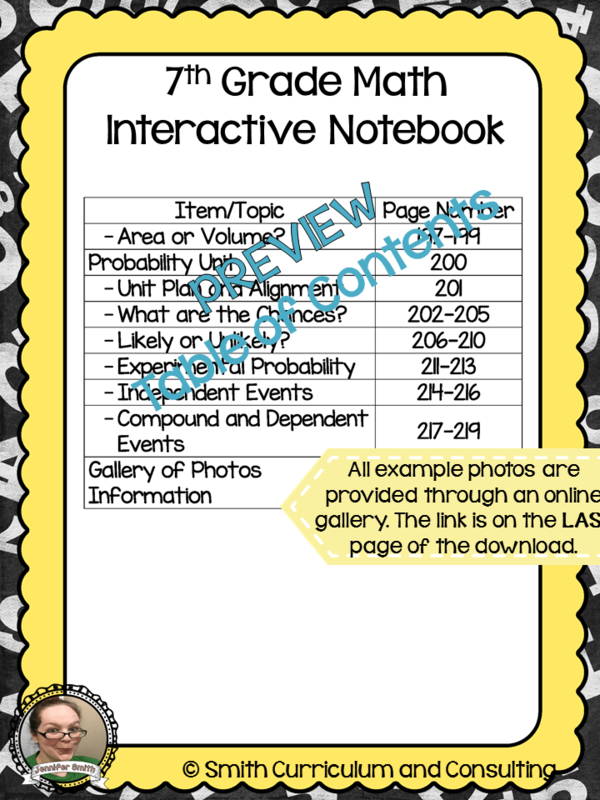 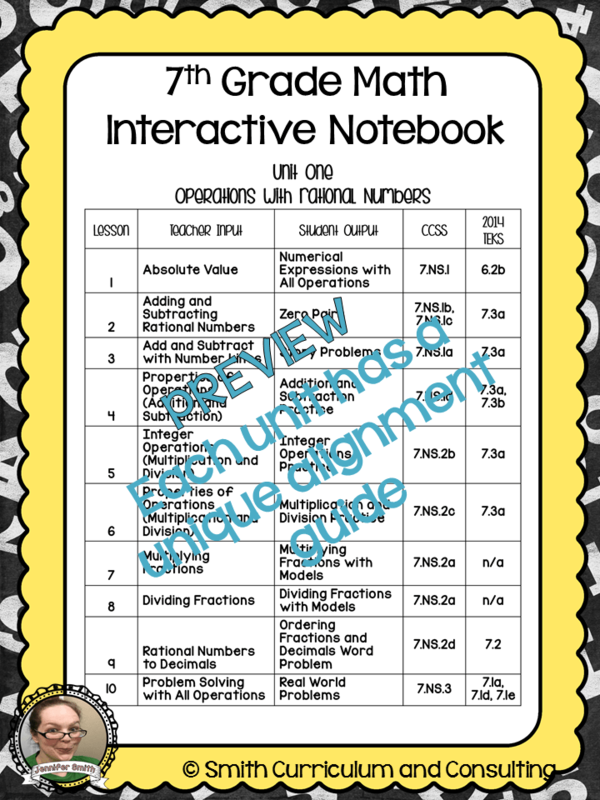 This Bundle contains lessons for an Interactive Notebook for 7th Grade Math for each of the Common Core Standards as well as Texas Essential Knowledge and Skills (TEKS). 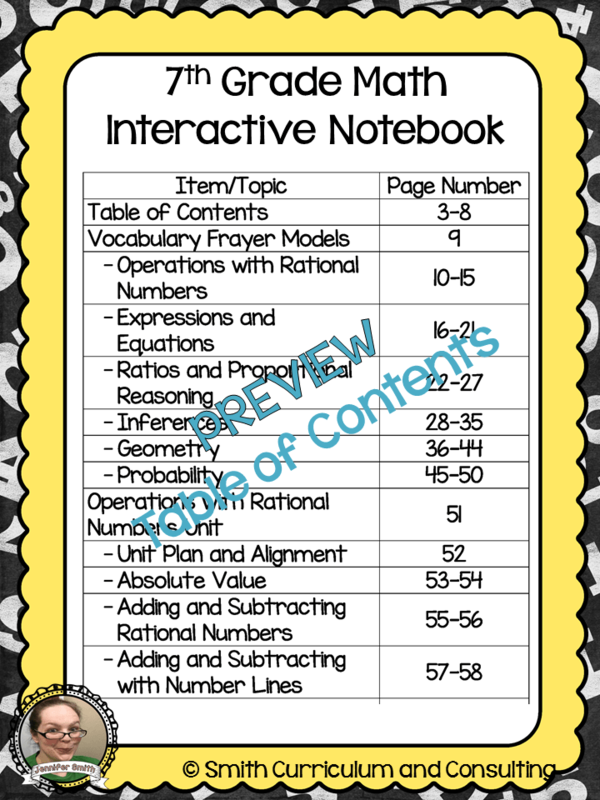 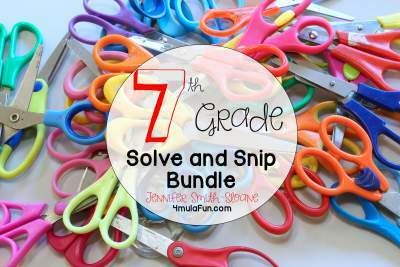 This unit not only provides the Flippables (foldable activities) but also items necessary to complete your INB lessons. 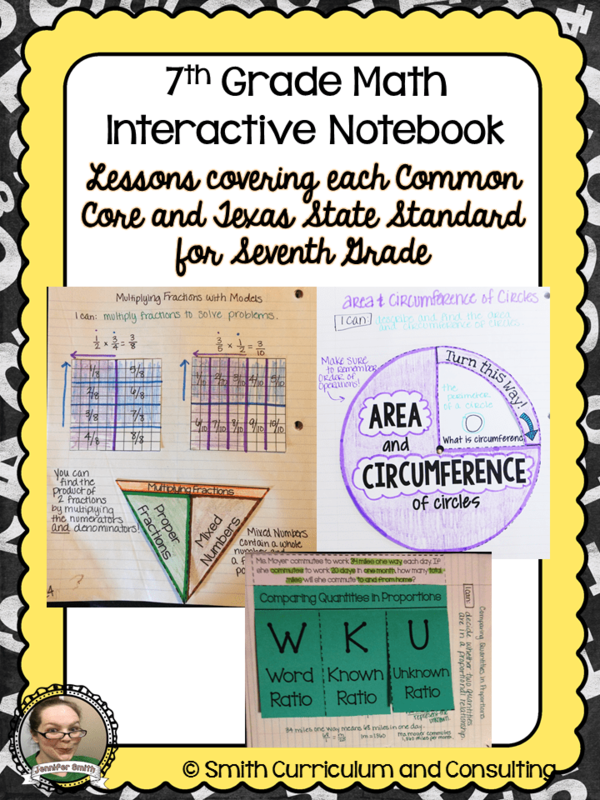 This Bundle contains lessons for an Interactive Notebook for 7th Grade Math for each of the Common Core Standards as well as Texas Essential Knowledge and Skills (TEKS). 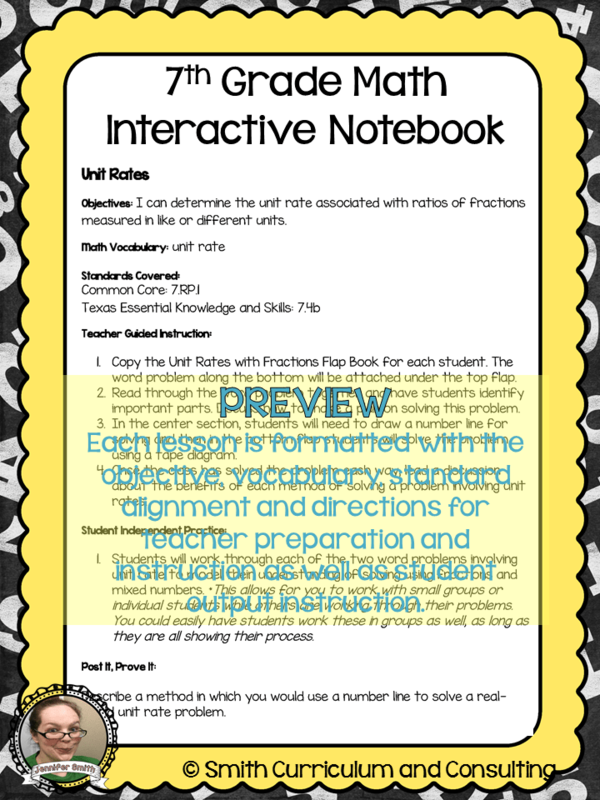 This unit not only provides the Flippables (foldable activities) but also items necessary to complete your INB lessons and an ONLINE GALLERY of photo examples to guide you in your teaching.